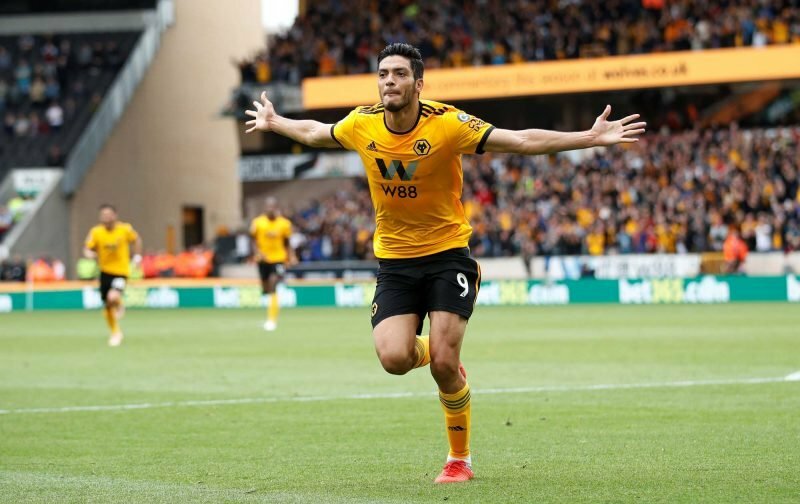 On-loan Wolverhampton Wanderers striker Raul Jimenez has insisted he’s simply focusing on his performances rather than overly thinking what the future might hold for him. Having arrived at the Molineux over the summer from Portuguese side Benfica, whilst plenty of Wolves fans hope his scoring record improves – four goals and four assists in 16 appearances – no one can deny his work rate and his team ethic up front as he puts the legwork in, as his all-around game is a strength. The 27-year-old has obviously impressed plenty at the club and whilst the expectation is we have a buy clause on the loan deal as is usual for our loans into the club, the Mirror have him talking about his future this week, and he’s in no rush to come to any decisions as he knows his future will take care of itself as long as he’s performing. Speaking about any movement in the New Year, he said.